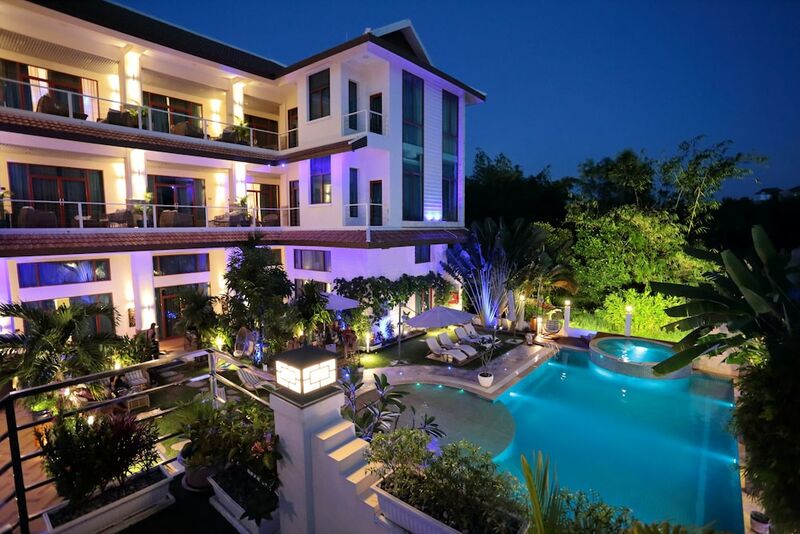 The best family resorts in Sihanoukville offer a perfect child-friendly stay in Cambodia’s fun city. Many offer a range of excellent on-site facilities, keeping your need to travel around the city to a minimum. 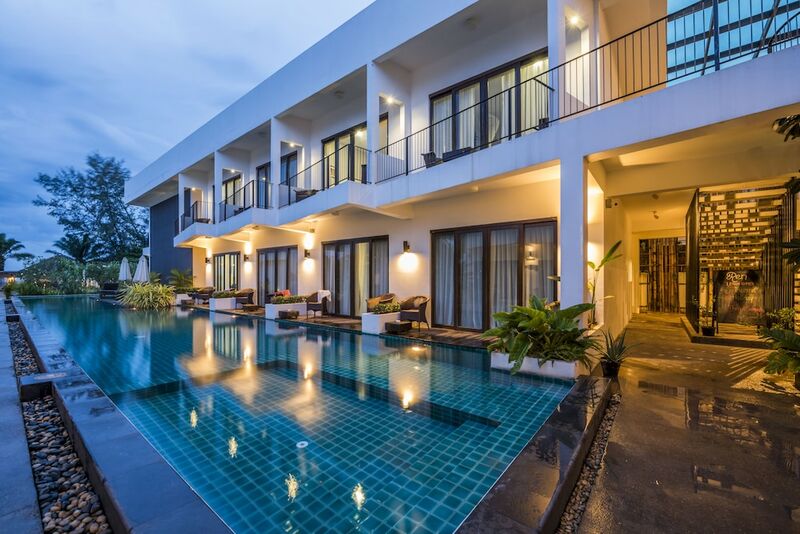 These include great restaurants, swimming pools, sports facilities, kids clubs and more. 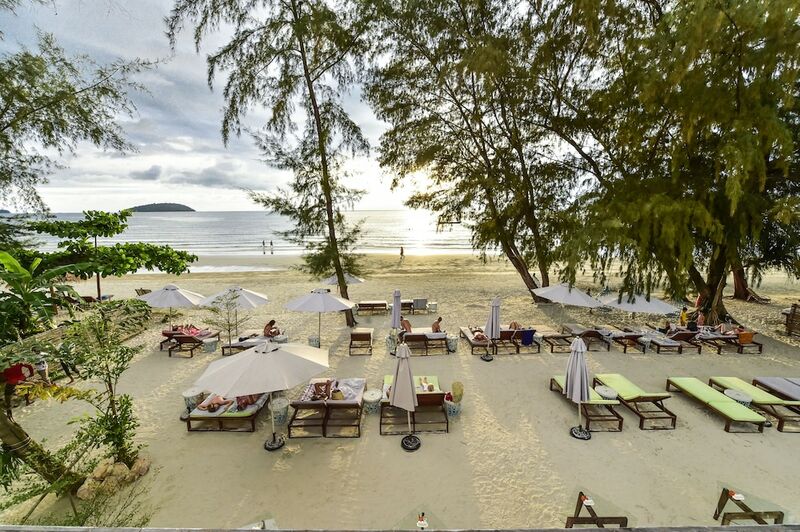 Beachfront locations also make for good family hotels, and Sihanoukville certainly has no shortage of pristine beachfront. 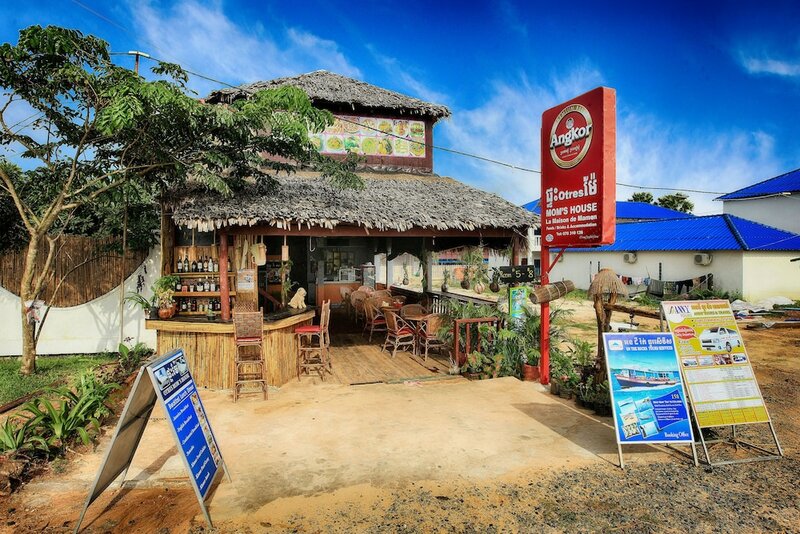 This list comprises of the best-selling kid-friendly hotels in Sihanoukville, rather than just the most expensive. 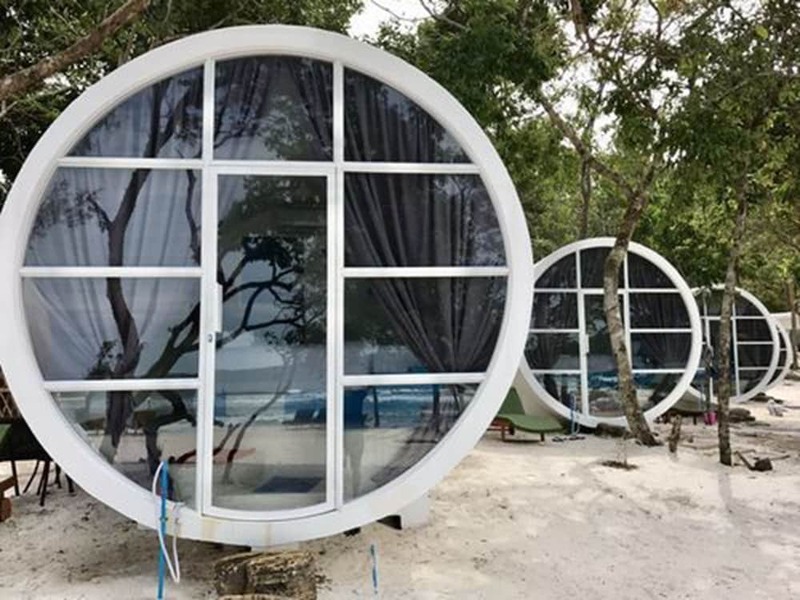 This means that their facilities and reputation have led to their success in attracting more and more guests. As measurements go, popularity is a good way to gauge quality, though our own judgement and expertise does also factor into the selection. 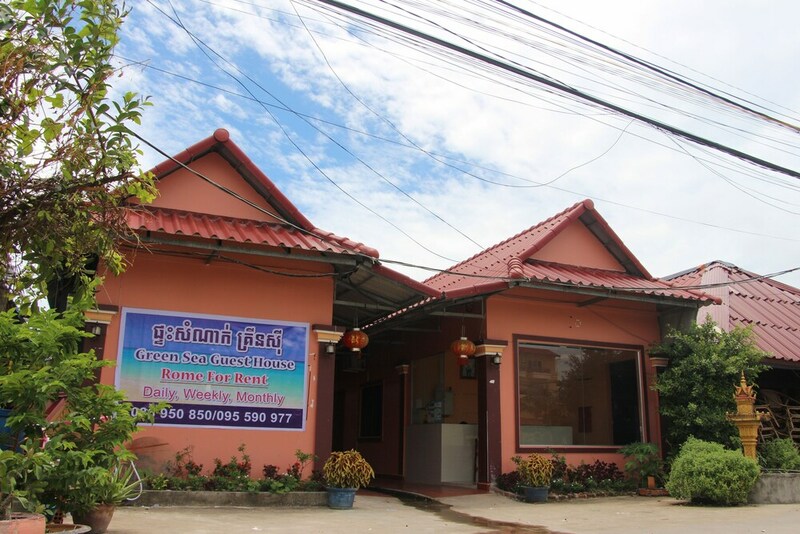 If you’re looking for a great place where you and your clan to have a comfortable stay in Sihanoukville, look below.